SD&G Highlanders Firearms & Militaria Show, Sunday 29 May 2016, 0900 - 1500 hrs, at the Cornwall Armoury, 505 Fourth St East, Cornwall, ON. Admission $5, ladies and accompanied children under 12 are free. 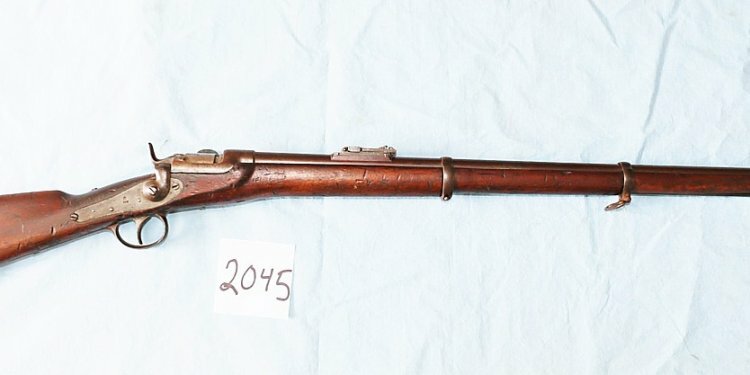 This regional show features a wide variety of militaria, military & sporting firearms, ammunition and accessories. In addition, the SDG Highlanders Museum and Kit Shop will be open. For tables and information, contact Leon Chamois at leon.chamois@forces.gc.ca or 1-613-932-9853. Canadian Society of Military Medals & Insignia (CSMMI) Annual Show & Sale, Friday 17 June 2016, 1300 - 1630 hrs and Saturday 18 June 2016, 0900 - 1600 hrs, at the Burlington Holiday Inn Hotel & Convention Centre, 3063 South Service Rd, Burlington, ON. This is an excellent club-sponsored annual event featuring a good array of medals and badges from Canadian & US vendors. For tables and information, contact Tim Burt at info@hamwichhouse.com or 1-226-383-0695. Hastings & Prince Edward Regt Annual Peterborough Militaria Show and Sale, Saturday 15 October 2016, 0830-1400 hrs, at the Peterborough Armoury, 220 Murray St, Peterborough, Ontario. Admission $5, accompanied children under 12 are free, maximum charge $15 per family. Proceeds support local charities. This is a very good regional show in one of the cleanest and brightest armouries in the country. For tables and information contact Lt Col H.G. Clarke by telephone at 1-705-749-3149 or email at hclarke@peterborough.ca or daver@nexicom.net. Ottawa Military Heritage Show Saturday 12 November 2016, 0830 - 1430 hrs, at the Nepean Sportsplex, 1701 Woodroffe Ave, Ottawa. Admission $8. This is an excellent regional event featuring a good array of medals, badges, books and other militaria (no firearms). For tables and information, contact Peter Blenkarn at 613-256-1105 or pbmm_8@hotmail.com or see omhs.wordpress.com.